Blog — An ka taa! 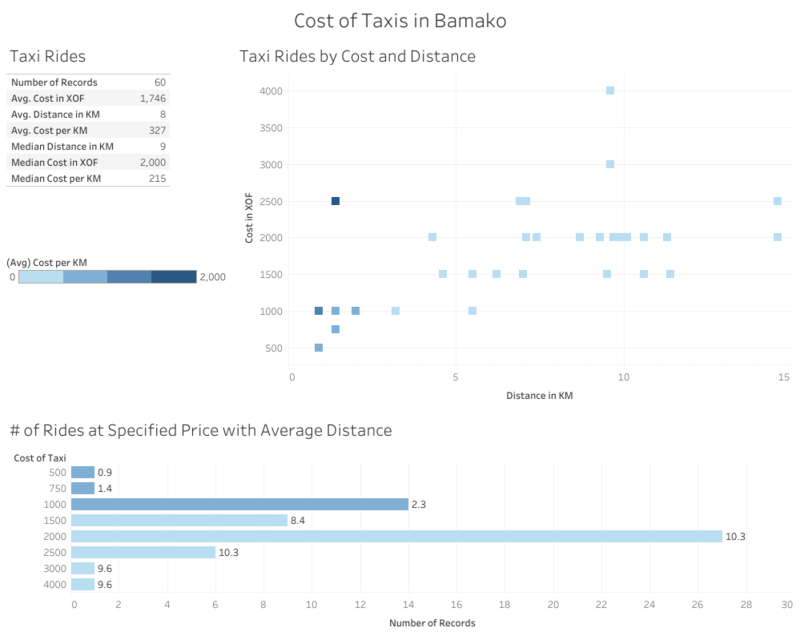 What’s the average cost of a taxi ride in Bamako? It depends. For me though in 2018? Average cost per ride was 1,746 XOF. Median cost was 2000 XOF. Regardless of my job, whenever I am in West Africa I am always writing down Manding words and expressions. Sometimes, I write down words that I encounter for the first time. Other times, it is words for which I have forgotten the tone or the appropriate post-position etc. Sometimes, it’s unique usages that I hadn’t encountered before. In any case, I wrote down and then use a range of dictionaries, corpora and friends to investigate further when I have time at home or elsewhere. Normally, all of these jottings just sits in my notebook or contributes to various dictionary projects that I have going. This time around, I decided to write up all of my jottings with Toolbox (a software that many linguists use for lexicography projects). As a both a record for myself and for any other learners or researchers curious to see the kinds of stuff I wrote down or encountered, I decided to make the write-up available on Zenodo. Have a look here to check out the expression and words that I encountered and then attempted to check and elucidate with various dictionaries, sources and people. Hope you know them all or learn something new!